This pu’er is made from fine pekoe leaves that are strong and fresh. The tea has been aged since 2001, resulting in a rich, mellow, and sweet aftertaste. 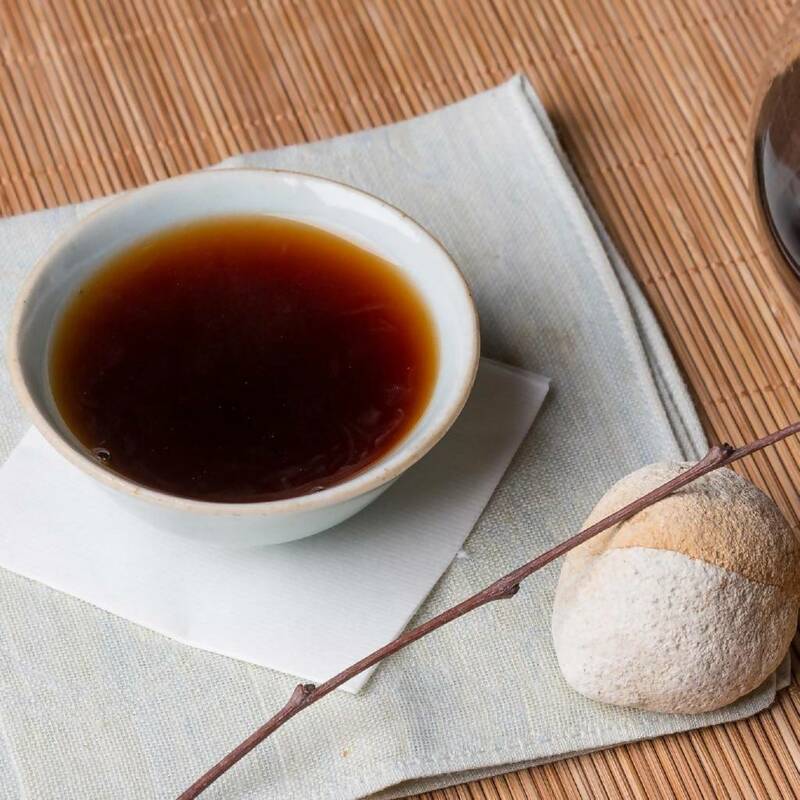 Pu’er is said to improve digestion and help remove fats from food.